Well tonight is Halloween and we hope your trick or treating was a success. Candy for days! There are a bunch of traditional signs of Halloween, like black cats, witches, and ghosts. One of the marks of Halloween that we’ve all made is the Jack-o’-Lantern where you hollow out a pumpkin, carve a scary face in it, and light it up with a candle. Back in the old days when folks first started making Jack-o’-Lanterns, they didn’t use pumpkins. What were the first Jack-o’-Lanterns made from? This entry was posted in Trivia and tagged Halloween, Jack o' Lantern, Pumpkin on 10/31/2013 by N6CIZ. 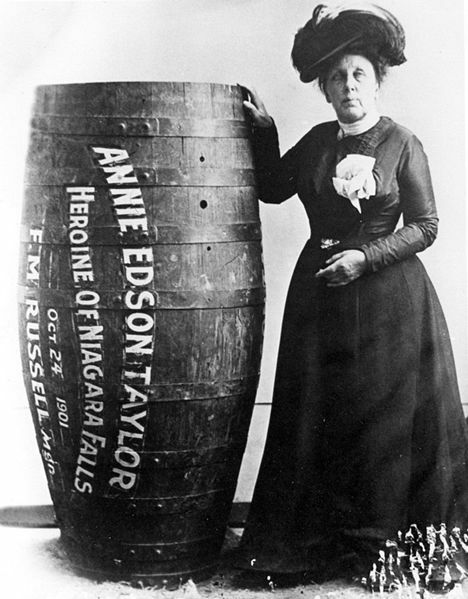 On this date in history… On October 24, 1901, a schoolteacher by the name of Annie Edson Taylor became, not only the first woman, but the first person to survive going over Niagara Falls in a barrel. How old was daredevil Annie Taylor when she went over Niagara Falls in a barrel? This entry was posted in Trivia and tagged Annie Taylor, barrel, Falls, first, Niagara on 10/24/2013 by N6CIZ. Next Monday, October 14th is Columbus Day, so I thought I’d ask you a question about Christopher Columbus. 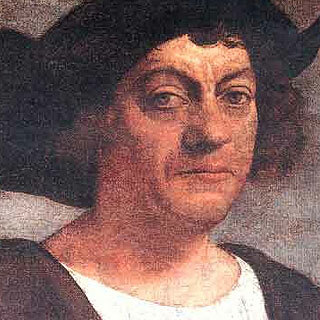 In 1492 Columbus made his first trip to find a new trading route to the Orient, and, instead, discovered the new world. Most folks know that on that trip he took three ships, the Nina, Pinta, and Santa Maria. How many ships did Columbus have on his second voyage in 1493? This entry was posted in Trivia and tagged Christopher, Columbus, Nina, Pinta, Santa Maria on 10/10/2013 by N6CIZ. 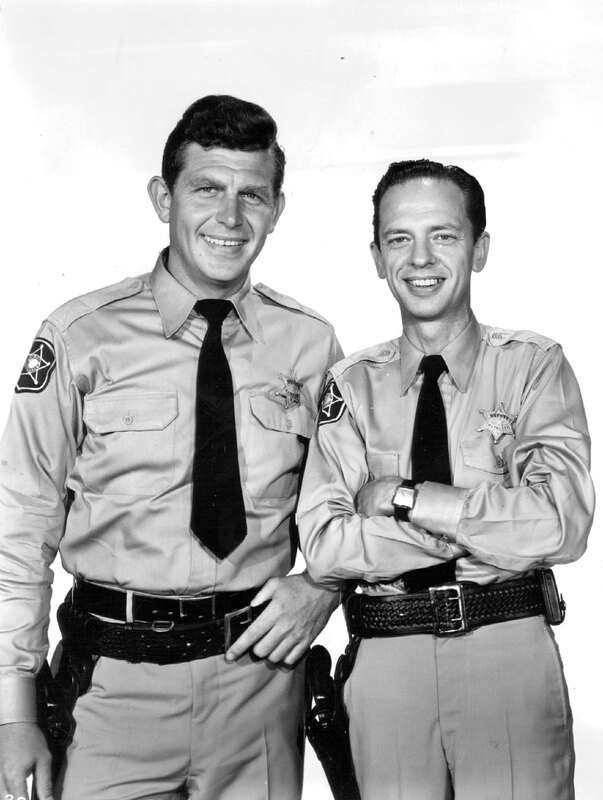 Today in history, in 1960 the Andy Griffith Show premiered on CBS-TV. Maybe you remember the small town of Mayberry, North Carolina with its Sheriff, Andy Taylor, played by Andy Griffith. Andy was a widower with a young son, Opie, played by movie director Ron Howard. They lived with their housekeeper Aunt Bee. There was also, of course, Andy’s Deputy Barney Fife played by Don Knotts and Jim Nabors as gas station attendant Gomer Pyle. As shown in an episode of the show, how much was a gallon of gas in the little town of Mayberry? 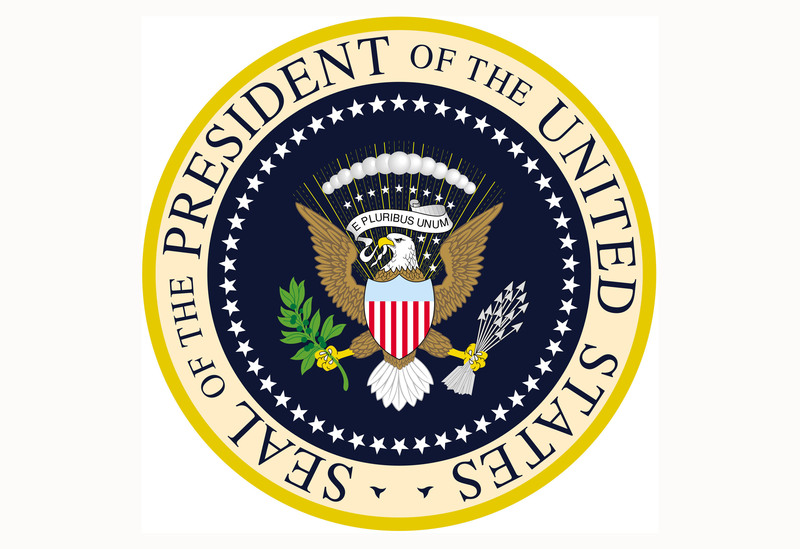 This entry was posted in Trivia and tagged ANdy, Gas, Griffith, Mayberry, Prices, Show on 10/03/2013 by N6CIZ.